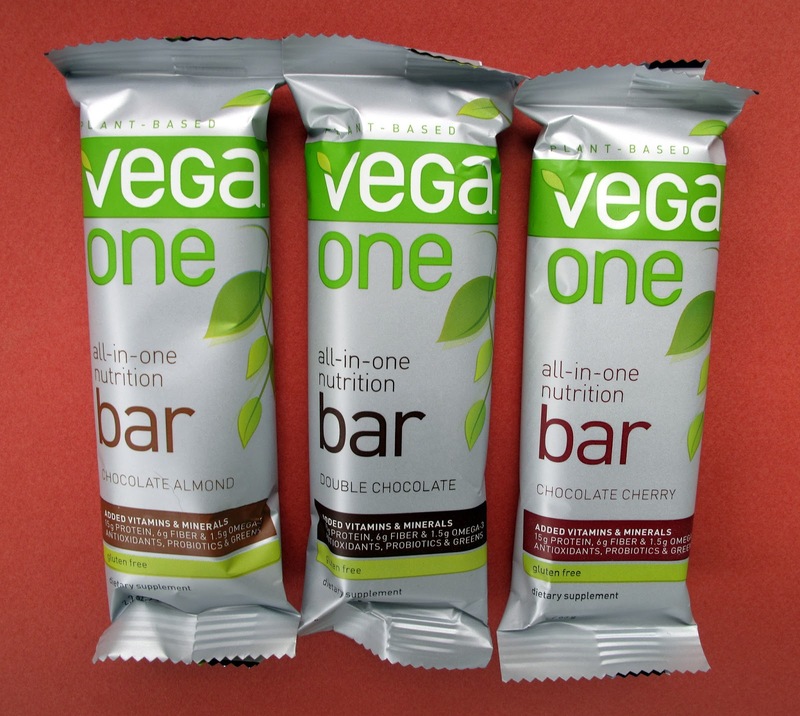 Oh man, I got one of these in my VeganBattleRoyale goodie bag (chocolate almond) and I really loved it. Of course, I am 100% in agreement with chocolate, so that isn't an issue for me. I really wish I had secretly snagged one of the other two flavors so I could try those too! :) I loved the crunchy almond bits in the almond one, I loved the crunchy chia seeds, and I also appreciated that it actually tasted like chocolate and not like some lame-o hippy faux-chocolate. I guess my only complaint is that they cost so much. I can't see myself dishing out $3.50 for a power bar, even though I loved it so much. Lucky you Amey! Yeah, $3.50 is pretty high. But at the same time, a Go Max Go bar is about as expensive and the nutritional benefits aren't as good. 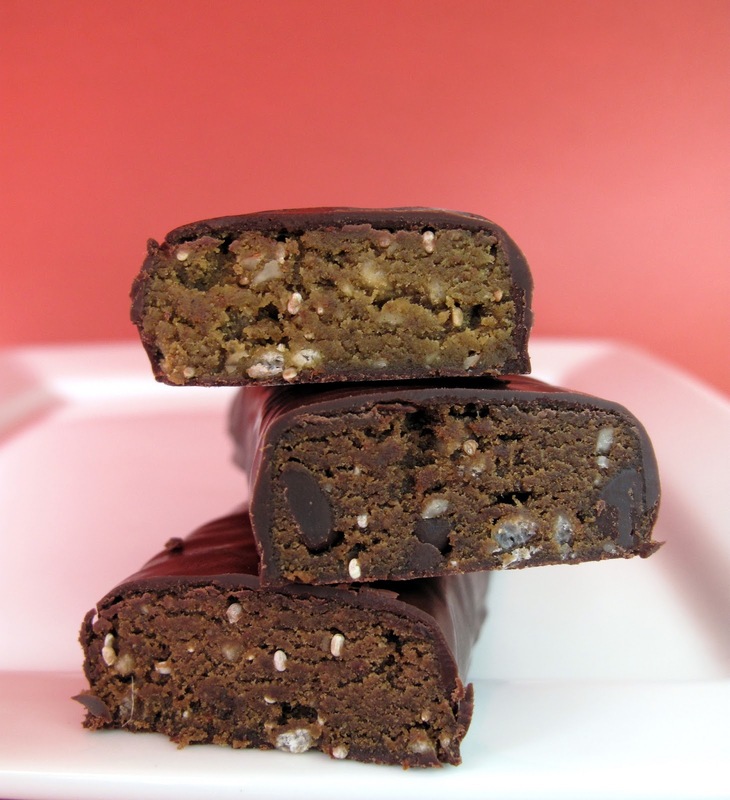 im not a big protein bar gal, because they usually taste weird, but i really should look into getting more protein, as any vegetarian/vegan should.